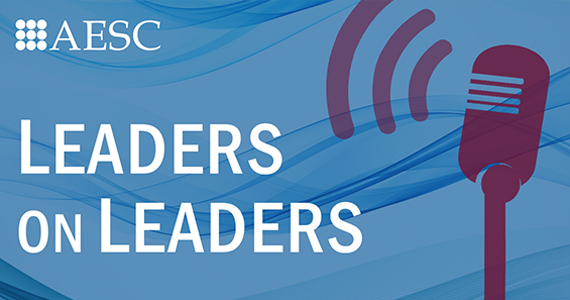 In our new audio series, Leaders on Leaders, Karen Greenbaum talks with Witt/Kieffer’s Chairman and CEO, Charles W.B. "Chuck" Wardell III, and Andrew Chastain, Managing Partner and Healthcare Practice Chair. Concetta M. Stewart has joined the executive search firm Witt/Kieffer as a principal in its growing Education Practice. She brings to the position more than two decades of leadership experience across academic disciplines, with particular expertise in academic affairs, program development, and technology and communications. How can healthcare boards improve themselves? Can weak boards become good ones and can already good boards get to great? This best practices resource provides boards with concrete ideas about how to improve governance in rapidly changing times. Highlighted are ideas of good governance that are both practical and progressive, in the spirit of improving healthcare as a whole. A wave of CEO retirements is about to hit the senior living industry. This presents an obvious concern within organizations and across the industry: Who will lead in the future? Witt/Kieffer, a leading executive search firm, has announced two Principals will serve as new co-leads of Witt/Kieffer’s IT Practice. Because CNIOs are central to the success of today’s healthcare organizations, Witt/Kieffer recently surveyed these executives and their peers about the responsibilities, reporting relationships, and skills required of the position. Not-for-profit healthcare executives represent an untapped resource for corporate boards. Debra Jerome, Chief Human Resources Officer at Witt/Kieffer, has a unique twist on this responsibility as an executive who hires consultants who will in turn search on behalf of our client organizations. 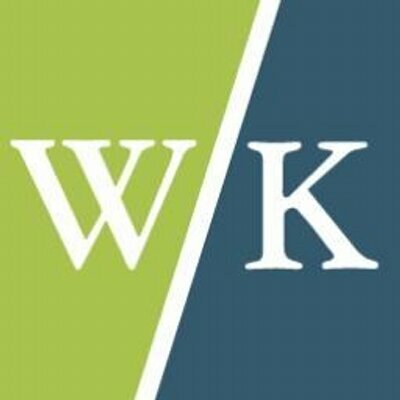 Witt/Kieffer, a leading executive search firm, today announces ten promotions across its expanding search practices.